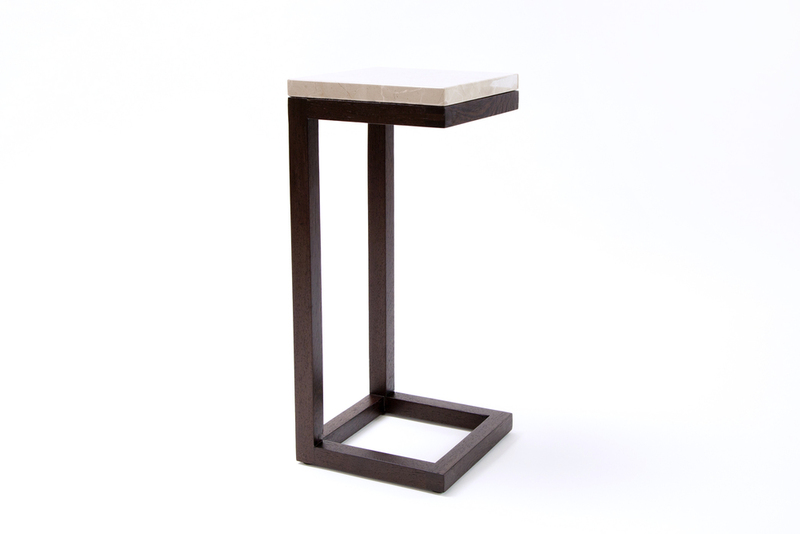 Fine details and exquisite woodwork are what make the Terrance side table stand out. 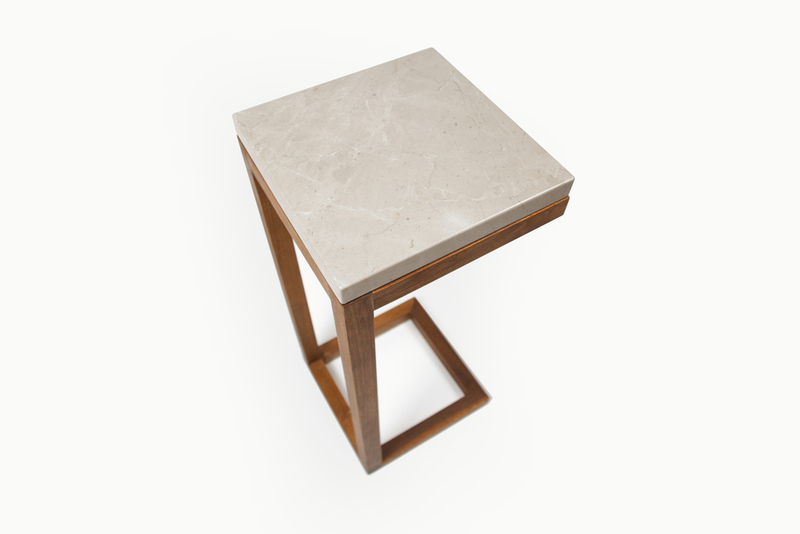 Complex joints come together seamlessly, while the asymmetry of the piece invokes a pleasing sense of balance. 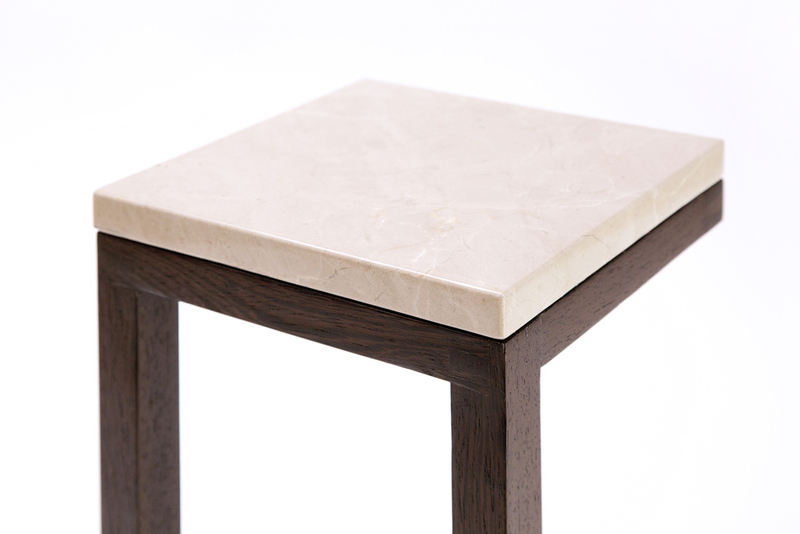 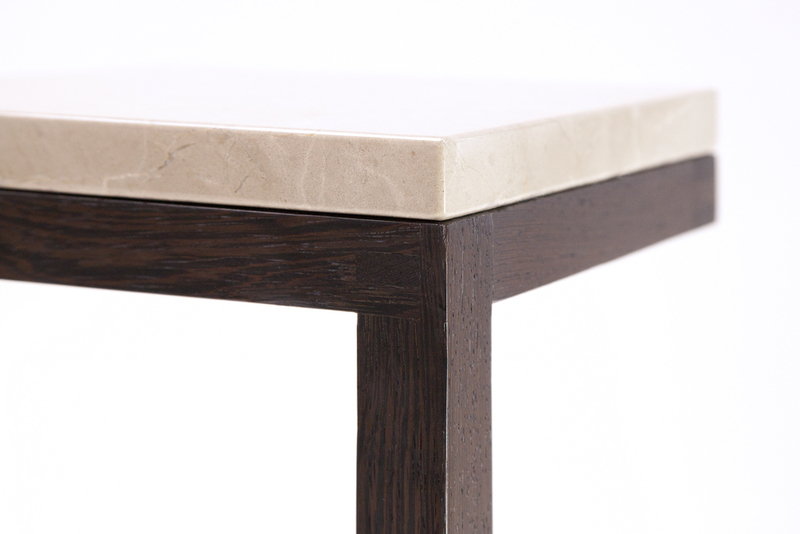 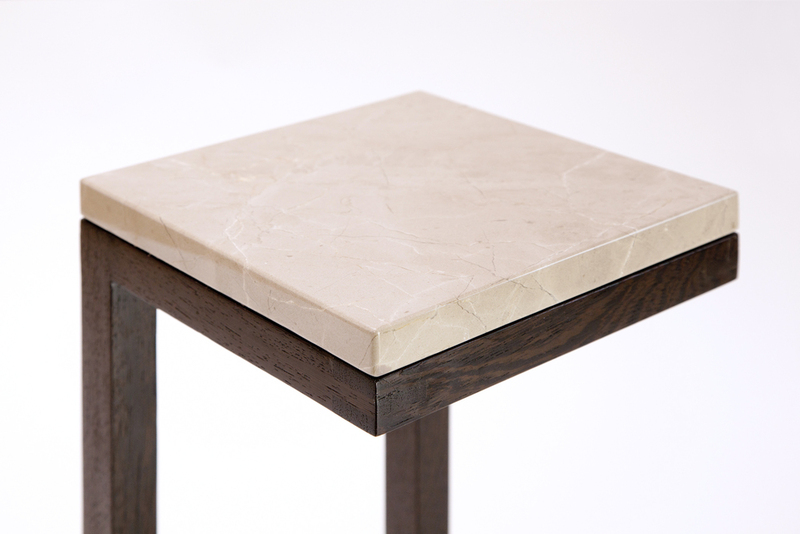 Opulent Corinthian Beige marble completes this beautiful table.